Monday, December 31st - 5:25, 6:30, 9AM, Noon Classes Only. Gymnastics Clinics! 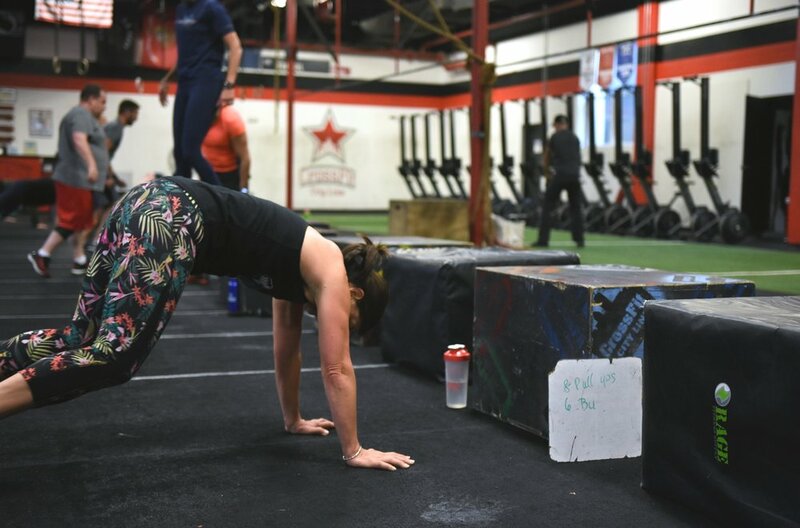 Saturday, Jan 12 - Work on handstands, handstand push ups, pull ups, and muscle ups!